When you grow up in a Mexican household there is nothing more traditional than sopita de conchas, estrellitas or fideo. These are little bags of soup that you buy at the store that cost about .36 a piece and they don't look like much, but once made these sopitas are some of the best food you've ever enjoyed. And if you're Mexican like I am and grew up eating these sopitas, then it's probably something you now make for your kids too. 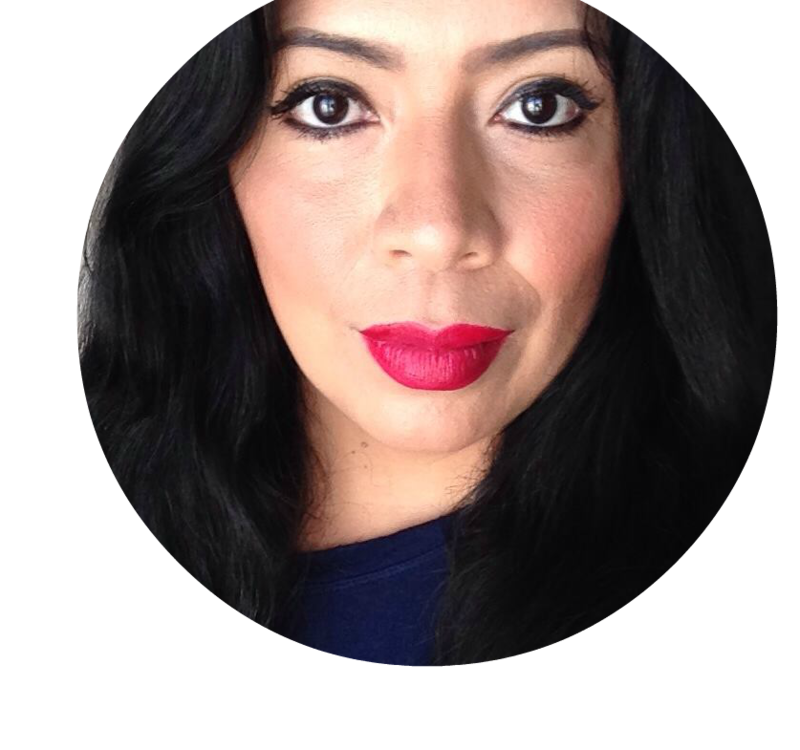 There is something just so comforting about sopita and what's really strange is that the kids in our family can be pretty picky when it comes to food, but they will all eat these soups with no problem at all. In fact, they will eat their bowl of soup and ask for seconds or ask for more later in the day. That's why we like to have a big pot of this sopita ready when the family is coming over, it's something we know the kids will actually eat. Let me show you just how fast you can make some of this sopita in your house. 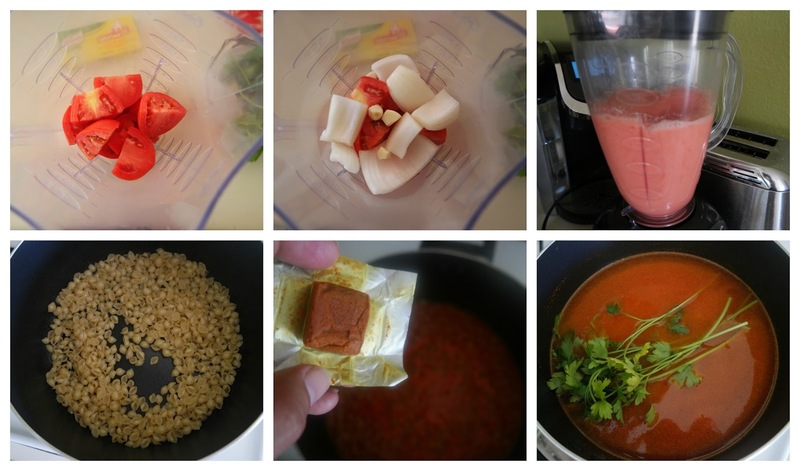 Place into blender: tomatoes, onion, garlic and 1/4 cup water and blend until smooth. Pour oil into pot and allow to heat for a few minutes, add sopita de conchas and stir constantly until fried and golden. Do not allow to burn. Once toasted add contents from blender, four cups of water and allow to boil. Add one cube Knorr Tomato Bouillon and a pinch of salt and cilantro. Cook for 20 minutes until soup is soft. Serve hot. Whether it's been a long day and you don't have the ingredients for a larger meal, or whether you just want to enjoy something warm and comforting, sopita de conchas is a great meal to enjoy with the family. You can top it with sour cream, add salsa to give it some spice or just enjoy it regular, it's delicious and won't let you down. Plus you can make it even on those super busy week days. We use Knorr Caldo de Tomate Bouillon to help add flavor to our sopita de conchas, and you can use it in many other of your traditional or non-traditional dishes. 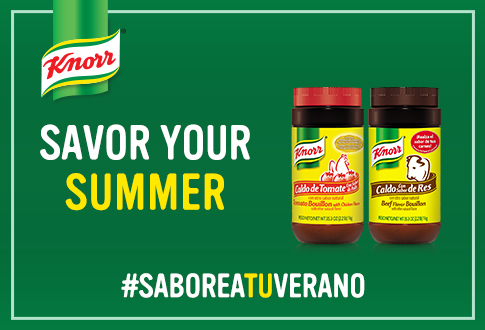 Find Knorr products at Walmart and add flavor to your summer.